Louise Walters, age 74, entered eternity with her Lord, Friday, December 7, 2018. She was preceded in death by her husband, LeRoy Walters; infant son, Kevin; sisters, Anna Mae Brunsting, Josephine Van Singel; brothers, Marvin Kroll, Fredrick Kroll, and Donald Kroll; and son-in-law, Richard Van Gessel. 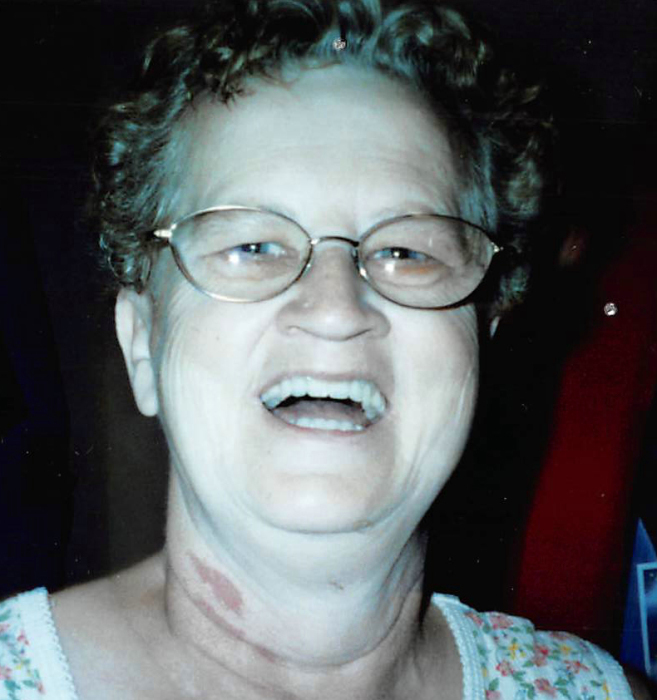 She will be lovingly remembered by her children, Barb (Richard) Kelch, Donna Hess, Debbi (Alex) Phipps, Denise Van Gessel; grandchildren, Heather, Robbe, Ben, Bryce, Melinda, Paul, William, David, Richie, Cassie, Joey; 11 great-grandchildren; sisters, Lucy (Larry) Whitcomb, Pat (Dale) Dawson; brother, Alvin Kroll; special friends, Leann (Bill) Eggebrecht, John Overmire; many nieces and nephews. Louise worked at Laurels of Sandy Creek for 25 years. She loved her job taking care of people and her co-workers. The family would like to thank the caring staff of Laurels of Sandy Creek for their loving care. Visitation with the family will be held from 1-3PM and 6 – 8PM, Sunday, December 9, 2018 at Kubiak-Cook Funeral Home, 312 N Main, Wayland. Funeral service will be held at 12PM, Monday, December 10, 2018 at the funeral home with one hour of visitation prior, with Pastor Richard Helderop officiating. Interment will be at Rosedale Memorial Park. In honor of Louise, contributions may be made to the Alzheimer’s Association. The family welcomes memories and messages in their guest book online at www.kubiakcook.com.